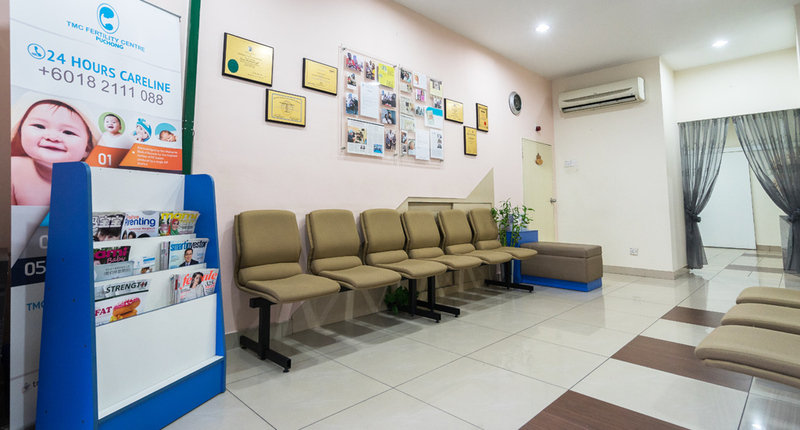 Strategically located in the heart of suburban Puchong, TMC Fertility Centre’s Puchong branch offers convenience and accessibility to the residents in the southern part of Klang Valley. 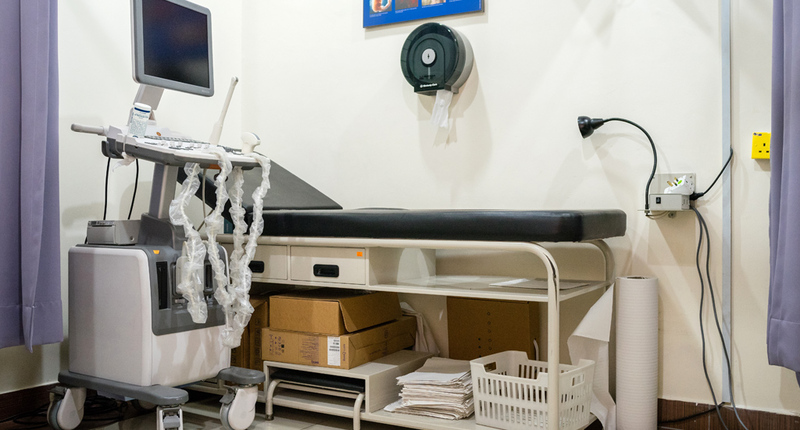 Established in 2009, TMC Fertility Centre Puchong is equipped with a full-fledged laboratory for fertility procedures, recovery room and counselling bays. Currently occupying the ground floor, there are future plans to expand to the other two floors above. 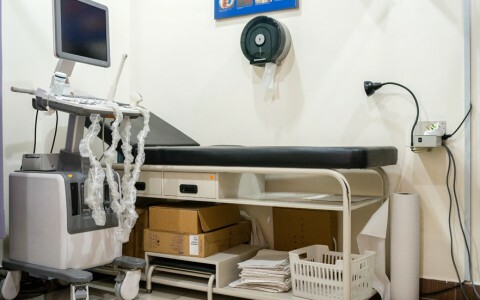 Located just off the southern part of the Damansara-Puchong Highway, TMC Fertility Centre Puchong is less than 500 metres from IOI Mall and within close proximity to other large neighbourhoods.